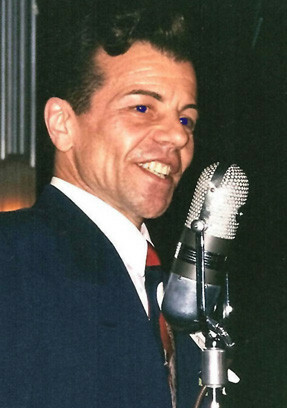 What makes Vaughn the most requested Sinatra impersonator in the country? Not only is Vaughn a Frank Sinatra look alike but his vocal range and timber make him a natural Sinatra sound alike as well. This Brooklyn born Sinatra impressionist studied acting at The New York Academy of Theatrical Arts and The Lee Strasberg Theatre Institute in New York City. While getting proficient at his craft, Vaughn developed his unique stand-up comedy act and began appearing as a professional comedian at comedy clubs and as corporate party entertainment around the country. “Golden Girls” and co-wrote several of “Gallagher’s Showtime Comedy Specials”. Although Vaughn was making a name for himself in comedy, one night, on a dare, he entered a singing contest at a local night club as a Sinatra tribute act… and won! The grand prize was a singing appearance at the historic Hollywood Palladium. The response was overwhelming. 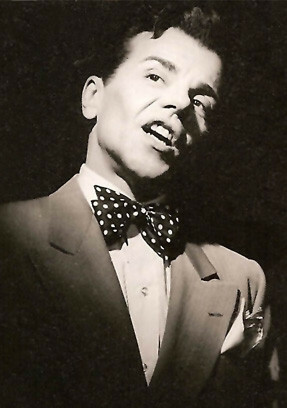 It was more than simply watching a Sinatra imitator; it was a re-creation of when young “Frankie” first opened the Hollywood Palladium with the Tommy Dorsey orchestra back in 1940. 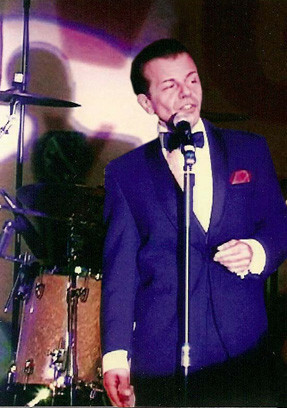 Soon, word of this Sinatra double spread quickly and Vaughn was suddenly in demand as a Sinatra celebrity impersonator to sing at prestigious private parties and as a special event entertainment act for such luminaries as Hugh Hefner, Danny Di Vito and Ernest Borgnine. This celebrity look alike has had the distinct pleasure to perform his tribute show for the Honorable Senator Robert Dole, at the World War Two Veterans memorial dinner in Las Vegas and for the former Governor of Arizona and the iconic Rose Mofford, at the Heritage Awards in Phoenix Arizona. 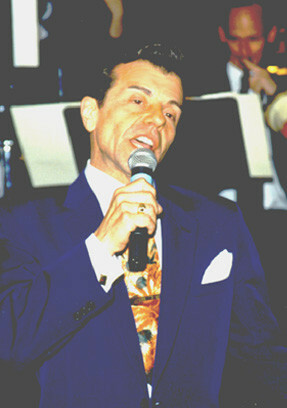 In recognition of his efforts as a Frank Sinatra tribute artist, Vaughn has been awarded The International Celebrity Images “Classic Crooner Award”, The Southern California Motion Picture Councils “Bronze Halo” and “Jeannie Platinum” Awards and The Jeffrey Foundation’s “Frank Sinatra Sound Alike” Award.